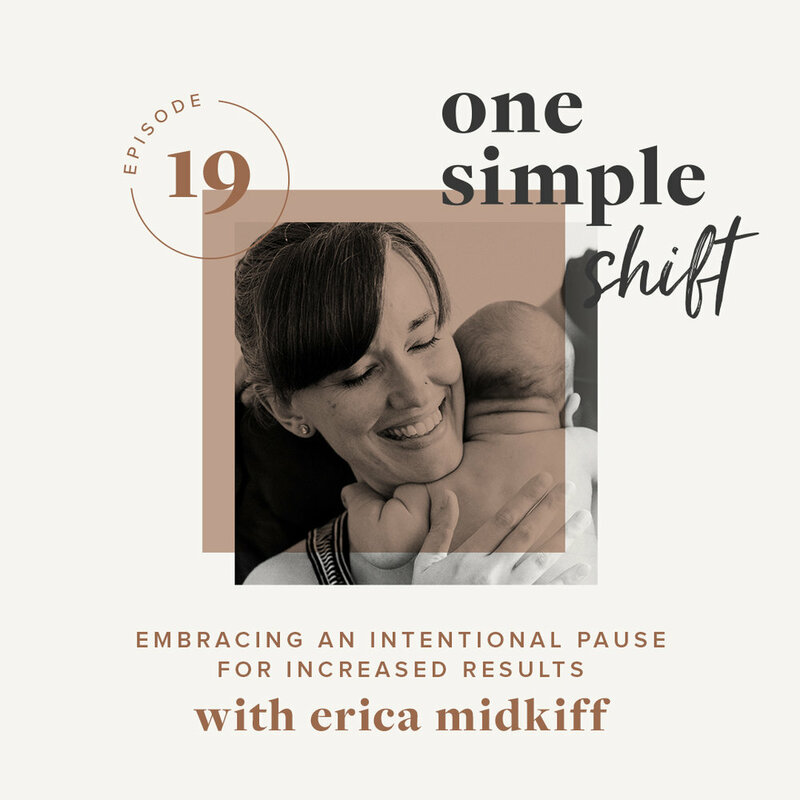 Erica helps creatives cultivate a more intimate relationship with themselves and their work so they can show up as exactly who they are in life, work, and the world. She does this through core message coaching, writing and editing services, and supportive resources. She loves finding patterns and identifying connections that inherently exist among scattered ideas, and helping creatives uncover and express the wisdom deep within them.